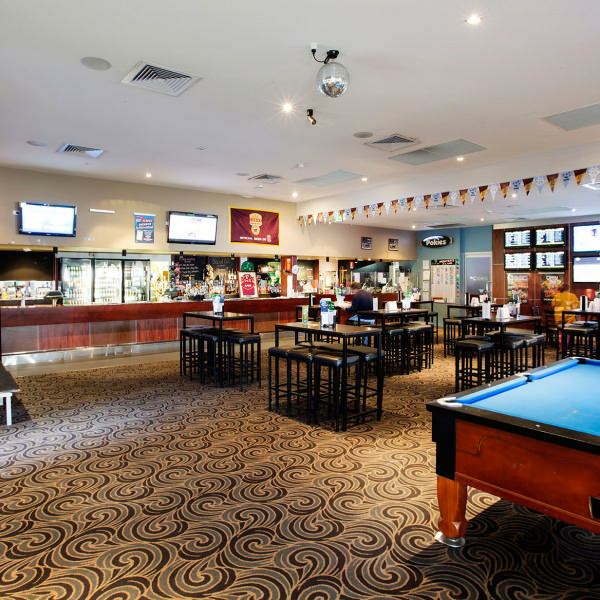 The Deception Bay Tavern is pleased to present our function facilities. 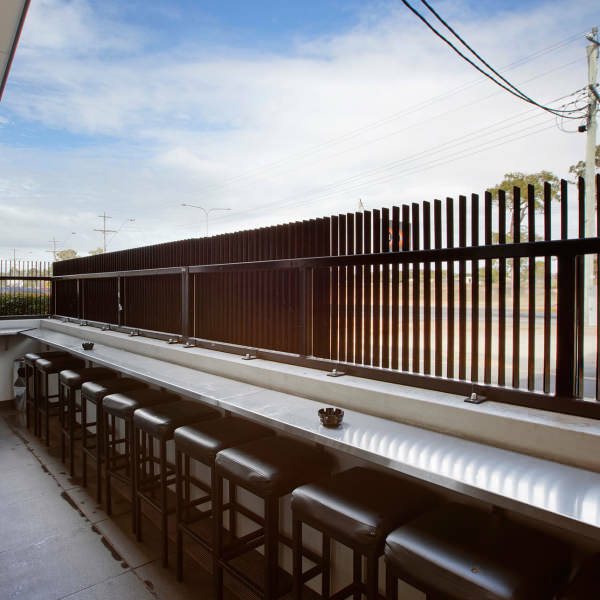 Centrally located next to the Wynnum Plaza, we can help make your next function one to remember. 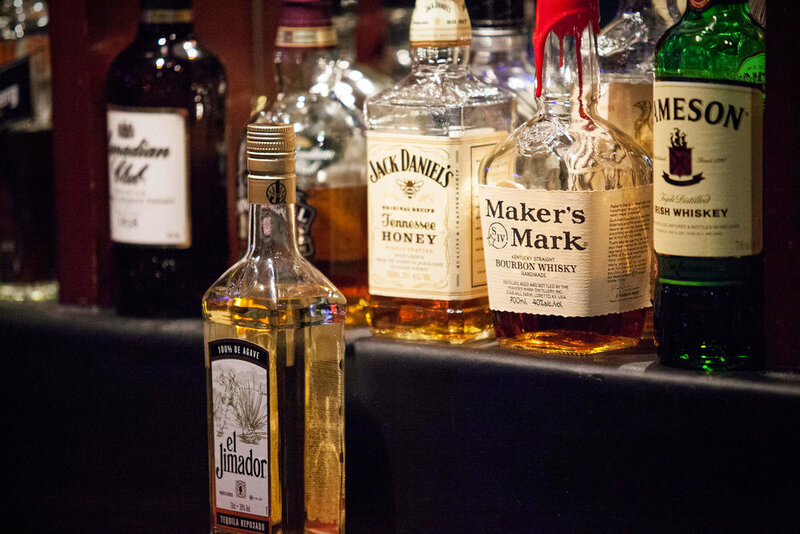 We offer the ability to cater for to up to 150 guests for birthdays, other social functions including weddings. We offer a range of facilities to make your night special including food packages and presentation facilities. Should you require any further information please don’t hesitate to contact one of our friendly staff today.